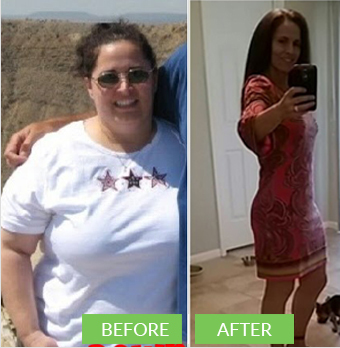 Independent Herbalife Distributor: Paul & Robin Johnson Hurry! Next Challenge Begins Soon! Up to $10,000 in cash & prizes will be given away! * (*Depending on number of entries and how many categories. Each category winner can win up to $500). 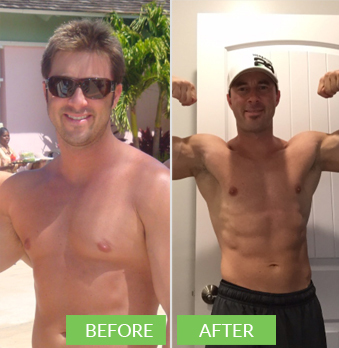 How amazing would it be to get in the best shape of your life and win up to $500 for doing it! Plus, we have multiple categories so that we can have as many winners as possible! People who use Herbalife Formula 1 twice a day as part of a healthy lifestyle can generally expect to lose around half a pound to 1 pound per week. 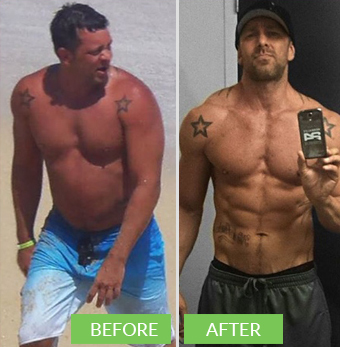 I’ll be your TruBody Challenge coach over the next 30 days! 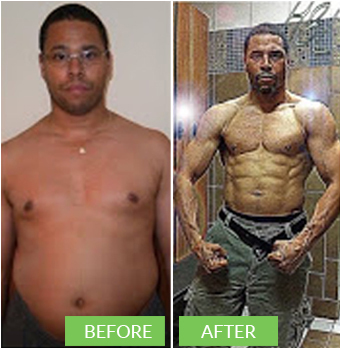 My only goal is to help you get results! 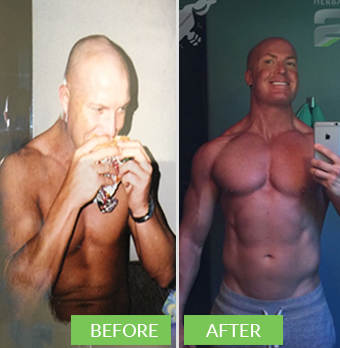 Whether you want to lose weight, build muscle, gain energy or just get healthy I'm here to help you!